New requirements for digital currency exchange providers will give further transparency to the regulators about trades and tax obligations of Australians investing in cryptocurrency. Rules that came into effect yesterday mean that cryptocurrency exchanges will need to sign up to a new Digital Currency Exchange Register, and transactions exceeding $10,000 must be reported to AUSTRAC in line with the existing rules for bank transfers and cash transactions. You can read more about this here. HLB Mann Judd tax partner Peter Bembrick believes the new measures will mean clients have to better understand their tax implications when dealing with cryptocurrencies, as government agencies seek to close out any tax loopholes. “It is much more likely that cryptocurrency transactions will come to the attention of the ATO, and people will need to be ready to explain not only where the money came from, but also to show that they have followed the ATO’s rules. Mr Bembrick’s warning comes off the back of several strong warnings from the ATO for taxpayers to review cryptocurrency guidance ahead of tax time 2018. 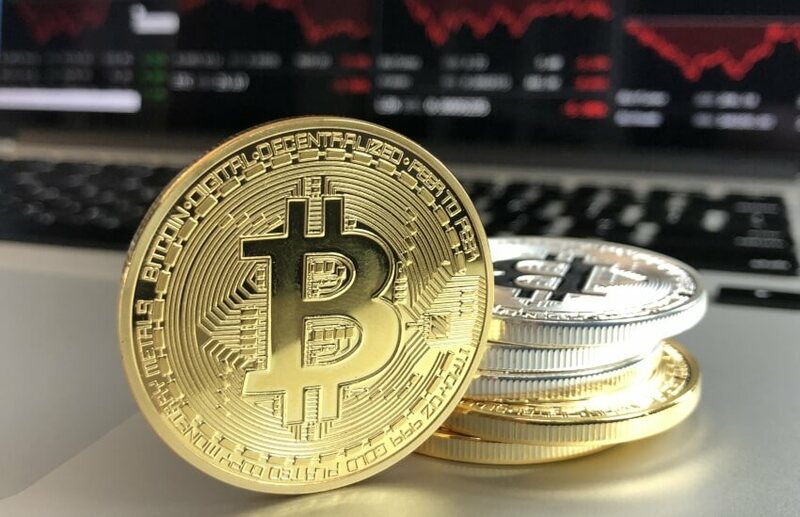 “Where people attempt to deliberately avoid these obligations we will take strong action, in particular using a range of existing powers that are designed to address unexplained wealth and conspicuous consumption that may arise through profits derived from cryptocurrency investment,” an ATO spokesperson told Accountants Daily earlier this year. More recently, the ATO has stressed that where an SMSF transacts in cryptocurrencies, precise record-keeping will be crucial to the audit and compliance process.